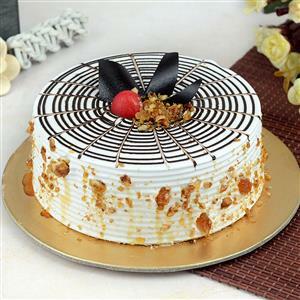 Send Crunchy Butter Scotch cake - 500gm to Chennai. Gifts to Chennai. Send Cakes to Chennai.